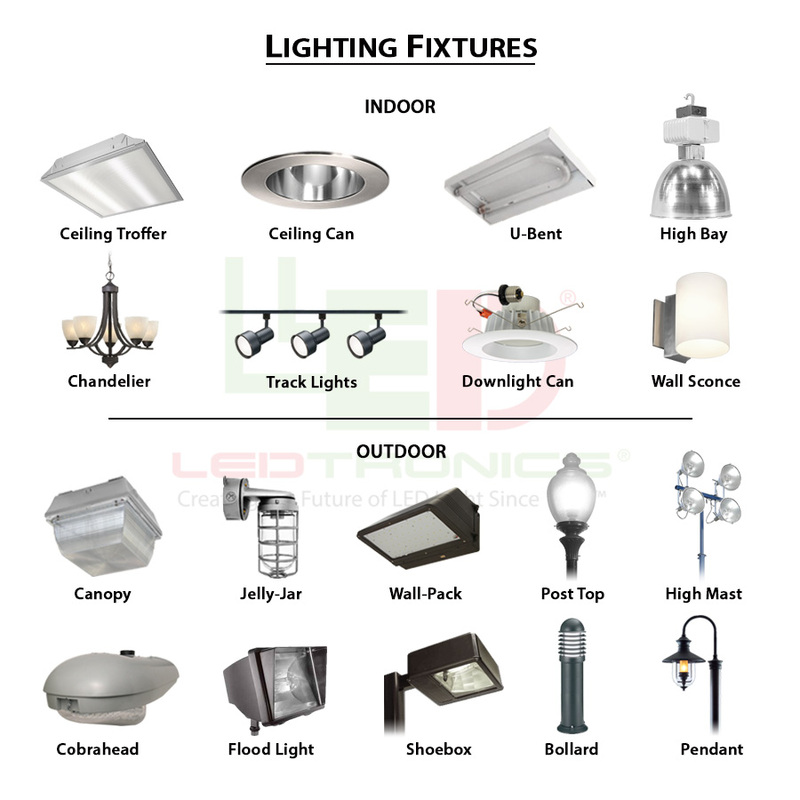 TORRANCE, Calif - LEDtronics® announces Flame Tip Surface Mount LED Chandelier Bulbs that offer rich, beautiful lighting in many versatile applications. Operating on 3 W, DEC02SM–B11E26 series SMD LED Chandelier bulbs feature flame–tip shape and UV–protected plastic lens covering that allows LEDs to shine in multiple directions. 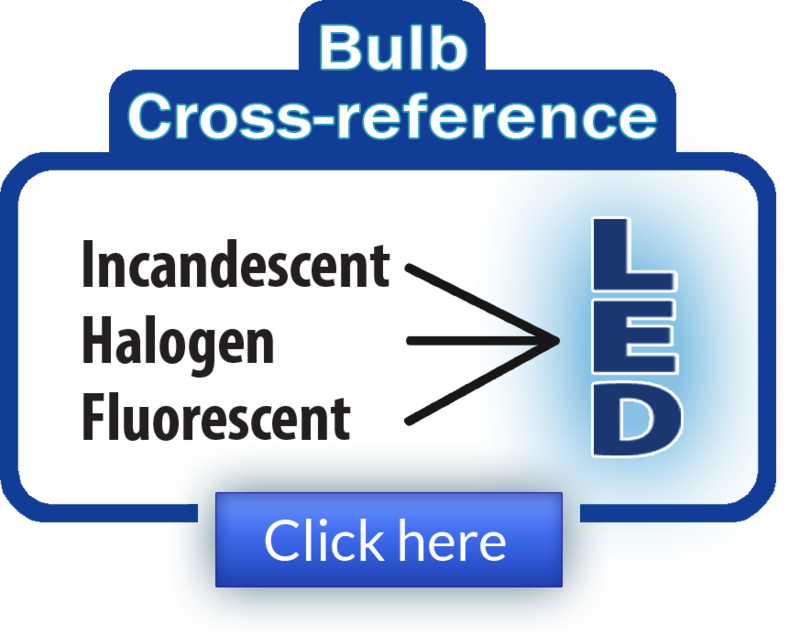 Halogen–white–light, 2,500–2,700 K bulbs create 174–202 lumens, have 50,000 hr lifespan, 135[degrees] viewing angle, resist shock and vibration, and are unaffected by frequent switching and environmental extremes. They are available in water–clear flame, frosted flame, or milky–white flame lens.